Two years sure flew by! This month, we’re celebrating the second anniversary of the Be Here initiative. As we look back, we are excited for all we’ve accomplished and look forward to making more of a difference in our region. While we have many goals of this initiative, our main objective is to change how people speak about our area. We know we have more work to be done, but we’ve noticed a difference of attitudes among community members, and we hope you have, too! 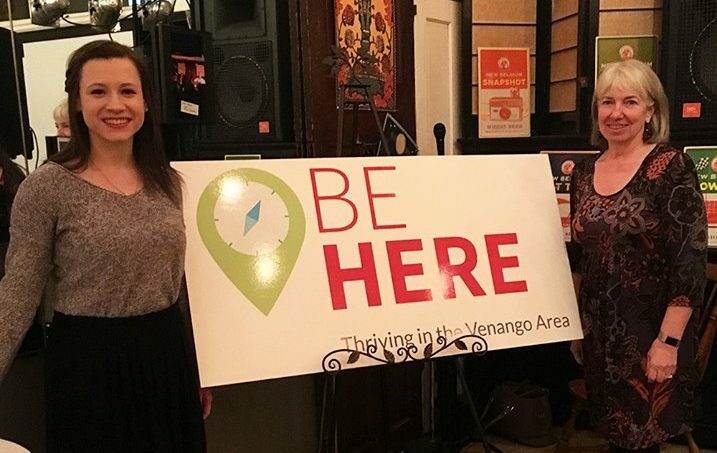 We are working towards hearing more positive talk about what the Venango Area has to offer. We still hear the occasional “there’s nothing to do here,” or “you have to leave here to be successful,” but slowly we are changing the way people speak. It takes a whole community effort and we hope you’ll join us in continuing to make this happen. It’s one thing to say there are things to do, jobs available, and reasons to live here, but we are all about connecting people directly with resources. We continue to post on social media, share articles and links on our website, speak with local groups, pass out printed materials (including a new map we published in 2018), and more. We also started a Be Here Monthly Update email, which we send out once a month with informational articles, upcoming events, community member testimonials, and more. While we have done this as Chamber staff, we knew we needed to reach even further, leading to the creation of an ambassador program in May of 2018. We now have over 30 community members helping us spread positive messaging throughout the region. Our online approach has reached thousands (more than 36,000 people visited our website in 2018), but we know the biggest impact takes place by meeting one-on-one with community members. 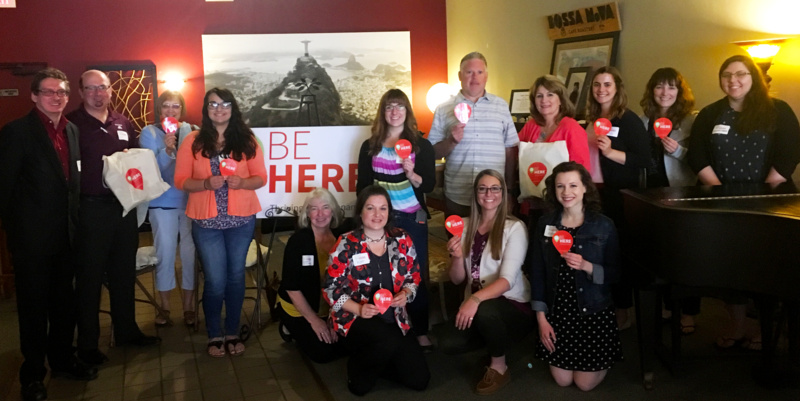 Through coffee or lunch with individuals, presentations to classes and organizations, meetings with businesses, and interactions at community events and points of interest, we’ve made connections and furthered the message of Be Here. 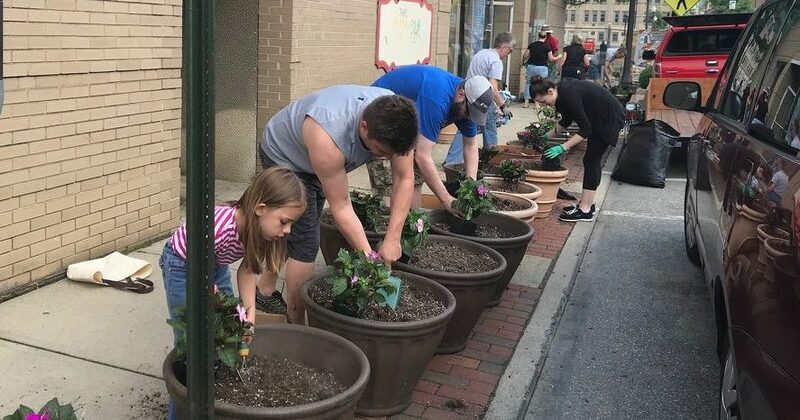 It takes a whole community to help our area thrive and Be Here is all about supporting efforts already being taken by other programs and groups. 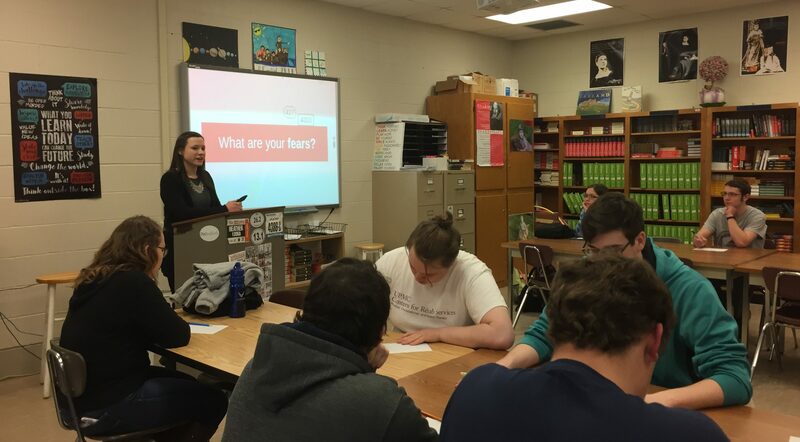 We assisted two programs that are focused on training and raising up future leaders in our region by providing two scholarships for Leadership Venango, the Chamber’s new leadership program, and working directly with Future Leaders & Entrepreneurs Exchange (FLEX), our local young professionals organization. 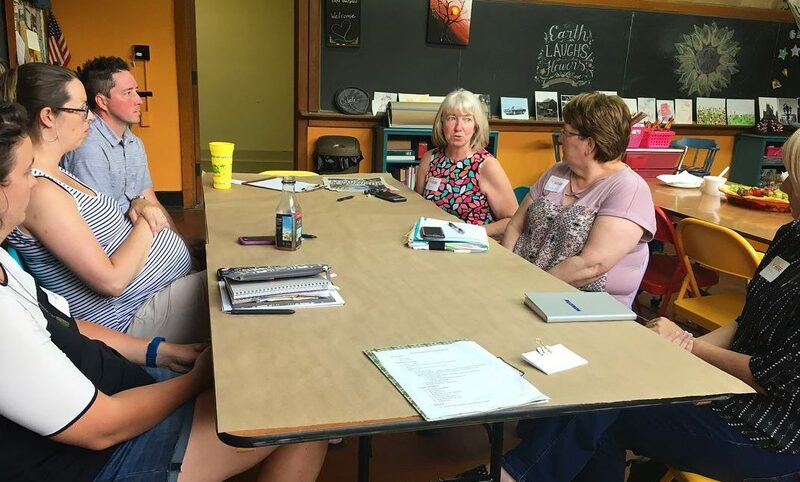 We also continue to serve on committees and boards for organizations such as the Oil City Main Street Program, Cranberry Economic Development Committee, Bridge Builders Community Foundations, and Venango Area Community Gardens, and communicate with other organizations, including the Venango County Economic Development Authority, Venango County Planning Commission, and the Oil Region Alliance. Sometimes the best way to support other organizations is by sponsoring events or purchasing advertising, and we’ve done this for the Oil Region Visitor Guide and the Barrow-Civic Theatre Annual Program, and plan to support even more this year. 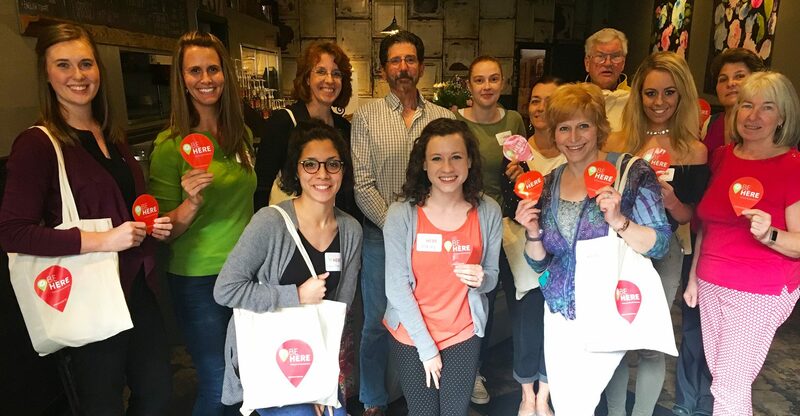 In 2019, we plan to hold new events, grow our ambassador program, speak with and support more groups, and update our website, in which we’ll be adding a regional calendar of events. We are always looking at how to make this program sustainable for future years and have created an official budget to guide us in spending our resources and efforts in the right places. Thank YOU for all you’ve done for our region. Whether you’ve supported Be Here, spread positive messaging, or just chose to call Venango County your home, we truly appreciate each and every one of you. Let’s make 2019 a great year! Love the message of Be Here? Check out ways to get involved here.